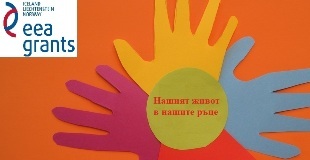 Bratsigovo municipality has recently joined the ROMACT program (http://coe-romact.org) and signed an agreement to implement the Program in the beginning of August, 2017 (http://www.bratsigovo.net/display.php?tb=n&id=741). 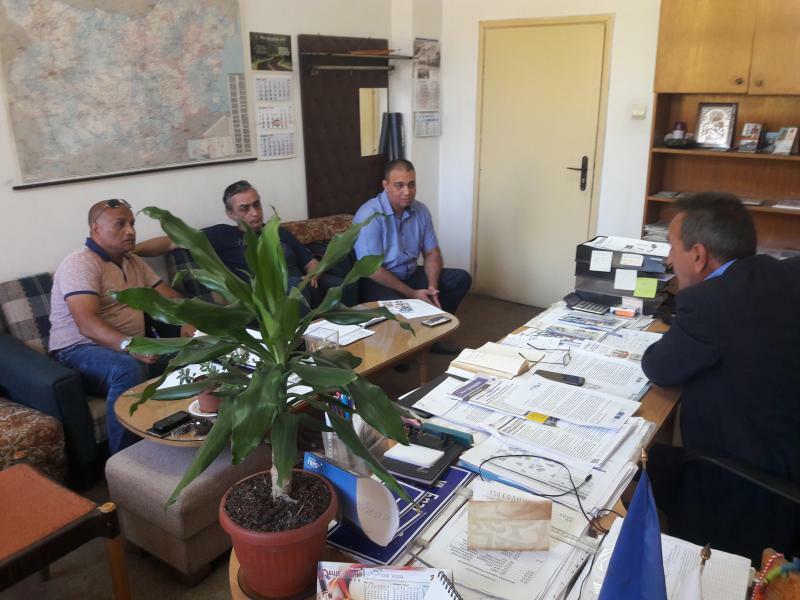 During the past months, the town witnessed some tensions between the Roma and the non-Roma that led to a point in which a petition was sent to the municipality demanding the removal of some illegal Roma houses. The petition claimed that the Roma pollute the environment by disposing their trash close to the dwellings of the Bulgarian residents and that their domestic animals are left unattended in the streets (cows, sheep, dogs). ın consequence, the municipality sent letters to the Roma families, inviting them to voluntarily remove their illegal houses, implying potential demolition also due to the fact that these illegal houses are located right under the high voltage poles, which constitutes a hazard for the dwellers. 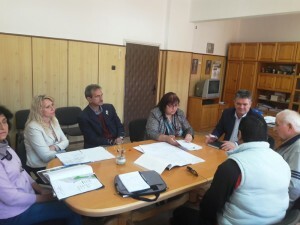 Due to the growing tension and to the imminent winter, the ROMACT facilitator and the mayor of Bratsigovo municipality, Mr. Petko Petkov, decided to organize a meeting with representatives of the two sides. The mayor invited the ROMACT facilitator, Mr. Yuksel Yasharov, to facilitate the meeting. The representatives of the municipality expressed their concerns regarding the fact that they would not be able to offer alternative housing to the Roma families whose houses might be demolished having in mind the approaching cold season. Therefore, the municipality envisaged a temporary solution untill they would be able to offer alternative housing. The ROMACT facilitator supported the constructive dialogue between the two communities in order to prevent turning the tension into a bigger conflict. The ROMACT Community Action Group (CAG) participated in the meeting and supported the communication process. The two sides agreed to remove the the garbage which was the initial reason of the conflict. The ROMACT facilitator and the CAG members partnered with the municipality and provided cleaning materials and equipment to the Roma in the neighborhood and organized the cleaning. As a result of the dialogue and community actions, the Bulgarian residents in the neighborhood retracted their petition from the municipality. All sides set concrete goals and distributed the tasks for future improvement of the living conditions of their neighborhood. 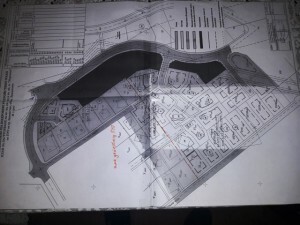 The CAG, supported by the ROMACT facilitator and the health mediator in the locality will organize a campaign in the Roma neighborhood for prevention of illegal construction and will survey the families living in the illegally constructed homes for the upcoming plans for alternative housing. Meanwhile, the municipality drafted a new Development Plan and will soon offer plots of land to the Roma families where they can construct their new homes legally.